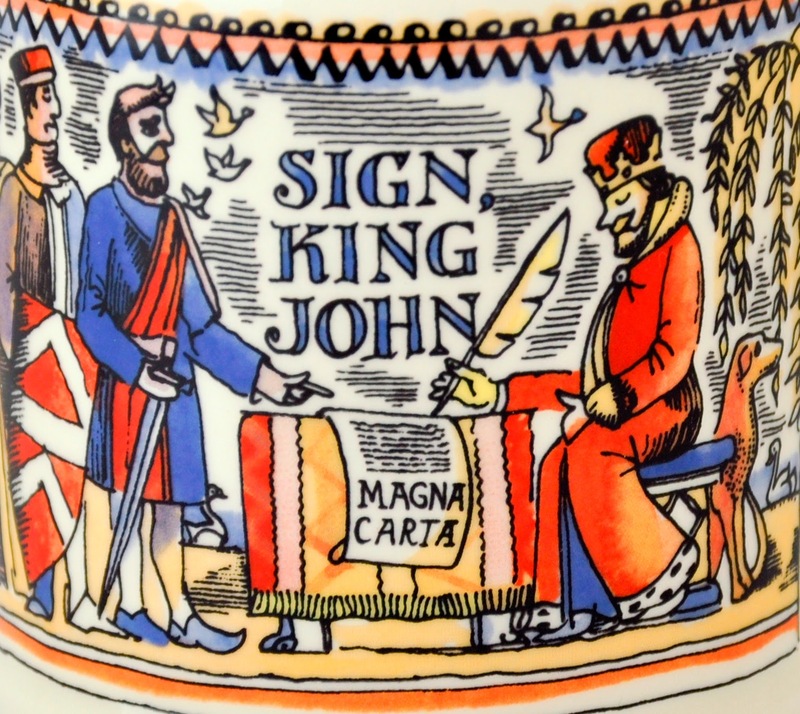 Young people from across County Durham will join with local singers and professional musicians in a celebration through words and song of the 800th anniversary of Magna Carta. 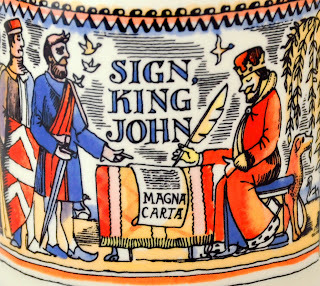 The Magna Carta was a peace-making document drafted by the Archbishop of Canterbury to settle unrest between King John and a group of rebel barons. Issued on 15 June 1215 at Runnymede near Windsor, it promised the protection of church rights, protection for the barons from illegal imprisonment, access to swift justice, and limitations on feudal payments to the Crown. The Magna Carta subsequently formed the basis of the American and French revolutions, shaped the constitutions of postcolonial nations, and inspired the configuration of the 1948 Universal Declaration of Human Rights and is now the theme of a brand new community opera, which will be performed in the majestic spaces of both Durham and Middlesbrough cathedrals. The main themes of equality before the law, democracy, and freedom have been woven together by composer Timothy Craig Harrison and librettist Paul Hodgson, to create The Great Charter, an opera spread across two periods in time: that of King John and a futuristic period. The opera, which is a community-focused project, will be performed by professional musicians, the Durham Singers, Durham Cathedral Young Singers, and DCYS VOX: both choirs formed as part of Durham Cathedral’s music outreach programme. The choirs will be joined by soloists Deryck Webb (tenor), Clare Tunney and Harriet Beckham (sopranos); the Choristers of Middlesbrough Cathedral; children from St Edwards RC, St Augustine's RC, and St Bernadette's RC Primary Schools in Middlesbroughand pupils from Durham Johnston School, Durham. Composer Timothy Craig Harrison said: “It was important that this opera should be able to reach out and include as many people as possible, both performers and audience members. This posed a challenge on many different levels, both practical and theatrical, physical and musical: how to devise a work which would draw together solo singers, choirs, actors and instrumentalists of varying ages and abilities, from primary school children through to professional musicians; a community opera that would bring people together in the joy of music-making and yet allow the performers to rehearse independently for much of the time, all finally coming together fairly close to the performance date. Durham Cathedral holds three issues of Magana Carta, 1216, 1225 and 1300. The 1216 copy is the only surviving copy from this date and will be on display at Palace Green Library as part of its Magna Carta and the Changing Face of Revolt exhibition this summer. Photography - included to varying degrees in Jowheretogo's PR packages. If you are not a client, a night of photography from us will cost £120 (including all those post production hours). I'm told this is stupidly cheap by others in the business. So how long we'll stay at this level I don't know. Decided after a gig you'd like a photo we've taken? Well, you can have it, and rights to use it, for a small fee. Check out the price list on www.Jowheretogo.com. Thank you!